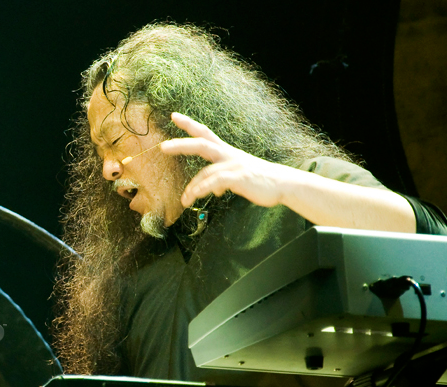 Another Grammy nomination has been landed by the founder of the New Age genre, Kitaro. The Grammy and Golden Globe-winning artist has received his 16th Grammy nomination for a project recorded with a full orchestra, entitled “Symphony Live in Istanbul” (Domo Records). Kitaro debuted his extensive all-new live production with a full orchestra on Feb. 14, 2013 with the Santa Rosa Symphony at Weill Hall at the Green Music Center in Rohnert Park. The production then hit the international circuit with stops in Warsaw, Moscow, Bucharest, Istanbul and other historic locations. He added, “In 1980, I began composing and producing music about the passageway and excursions of the Silk Road. This past spring, I embarked upon my first symphonic tour that reached Russia, Eastern and Central Europe, and had the distinct pleasure of performing in Istanbul, a place where from ancient times to modern times has flourished as an important hub of the Silk Road where Europe and Asia meet. 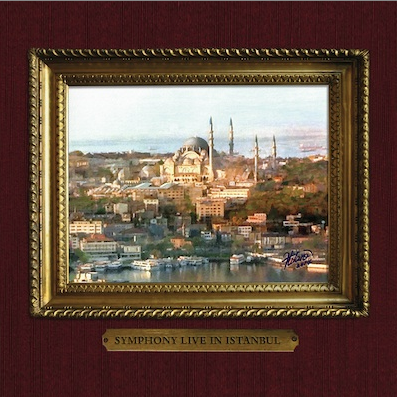 The CD was recorded at the Halic Congress Center in Istanbul, Turkey over two evenings in March 2014. It features new musical material as well as eight of Kitaro’s most requested and popular compositions. For more information on Kitaro, visit www.domomusicgroup.com. The other nominees in the New Age category are “Bhakti” by Paul Avgerinos, “Ritual” by Peter Kater and R. Carlos Nakai, “Winds of Samsara” by Ricky Kej and Wouter Kellerman, and “In Love and Longing” by Silvia Nakkach and David Darling. For a complete list of Grammy nominees, visit www.grammy.com/nominees.